We're one of middle-America's top providers of construction, engineering and design services. Stracener Brothers Construction has been building industries since 1980, helping our clients grow and prosper with innovative, customer-centered solutions. Today we build across a five-state area and work with a diverse range of industries, from add-on expansions for multi-national corporations to custom-built, from-the-ground-up projects for the area’s largest employers. In short, we take total responsibility for the job. Deadlines are met, even if it requires around-the-clock, seven-days-a-week commitment. That’s one reason we’ve been in business for more than 30 years; so much of our work is repeat business for long-standing relationships. And we do business the right way, with integrity, mutual respect, and an uncompromising dedication to doing the best job possible. We are a value-added company, due in no small part to the highly trained and experienced professionals we bring to each project. We involve ourselves early in the building process, always looking for cost-saving recommendations while ever mindful of an architect’s vision for a building’s aesthetics. National Services with local company. From conception to completion, Stracener Brothers offers all the services needed for your next large industrial build. And Northeast Arkansas is our home too, which means you’ll always have the support, accessibility, and face-to-face contact that’s so important for large construction projects. We’re a Safety First, Second & Third company, with daily emphasis on safety measures. 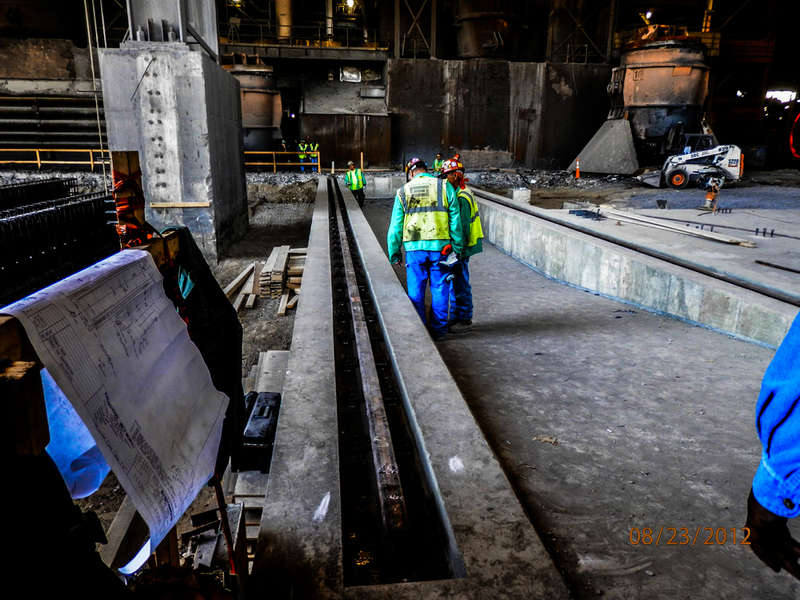 The majority of our employees have 10 to 30 hours of OSHA training with safety checkups annually. Job supervisors start every shift by reviewing production and safety standards with every employee. We are a full-service construction company with a corporate culture based on safety, integrity, quality, mutual respect, and relationships. While our client list is varied, we approach each job the same. We listen to our customers, respond to their needs, and leave a job site only after they are 100 percent completely satisfied with the work.